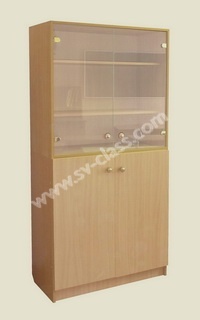 The modular system of combined cabinets includes seven particular modules (sections). 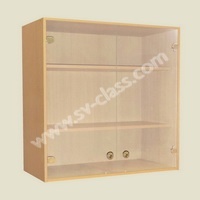 Combining types and number of the sections, you can create a wide variety of cabinet models (two- and three-tier). 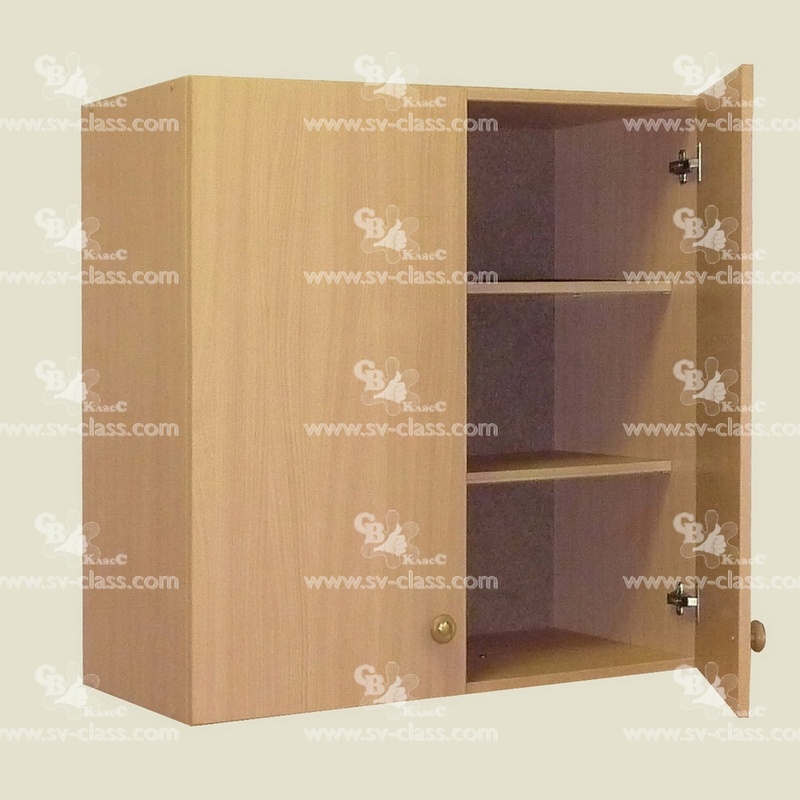 Materials: laminated shipboard, the edge of PVC of 2 mm (on visible parts of the product), the edge of PVC of 0,4 mm (on hidden parts of the product), rear walls are made of fibreboard. 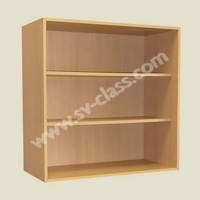 The sections are manufactured with two insert shelves. 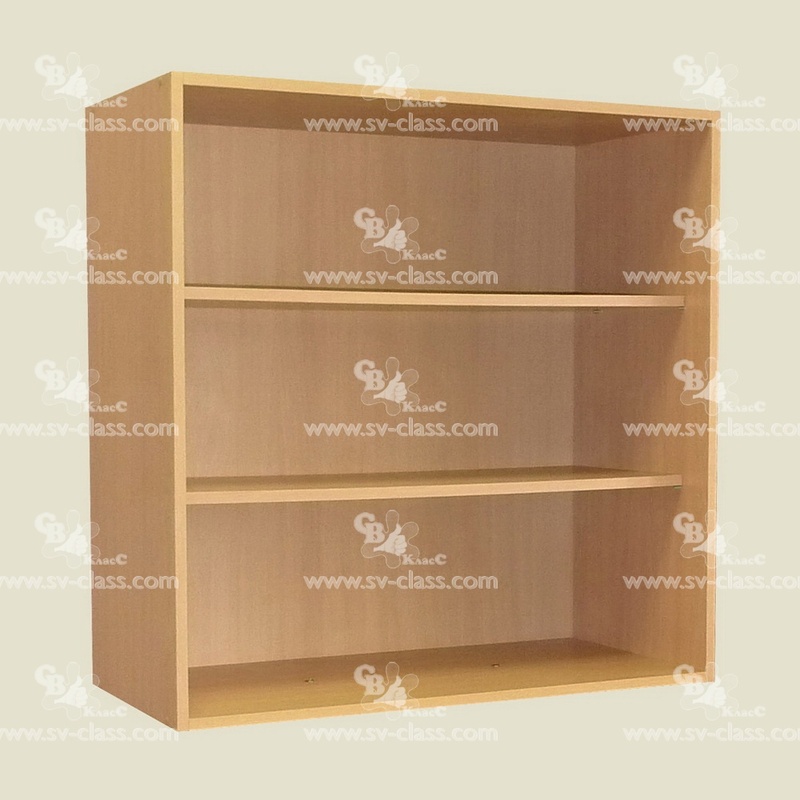 The rear walls of open and glazed sections are made of laminated fiberboard (color and texture of the surface are like the ones of the other parts of the sections). 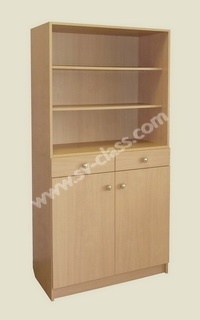 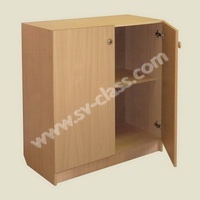 Closed section and section with drawers are manufactured with one insert shelve. 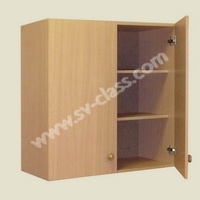 Section for tables consists of one compartment with two partitions for tables. 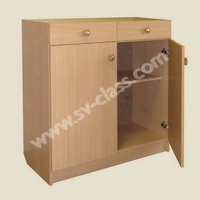 See this product in interior The section is intended for clothes storing and can be used separately as an ordinary cabinet for clothes. 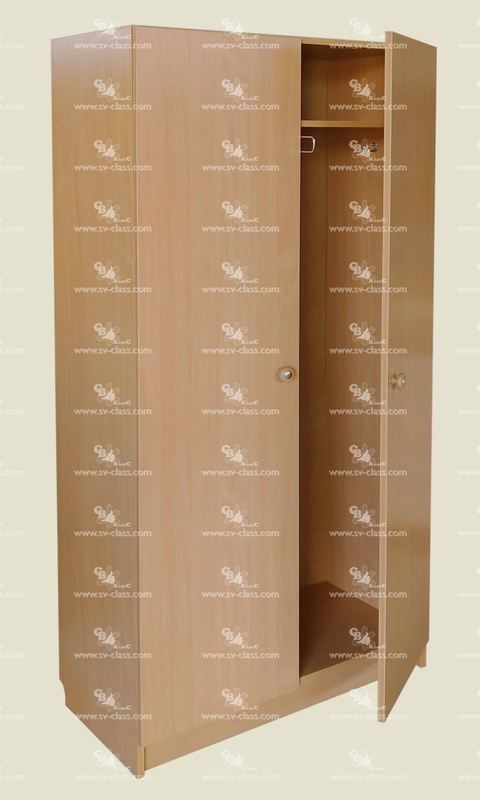 Inside the section, behind two swinging doors there is a sliding bar for hangers and two hooks, which are fastened to the side walls. 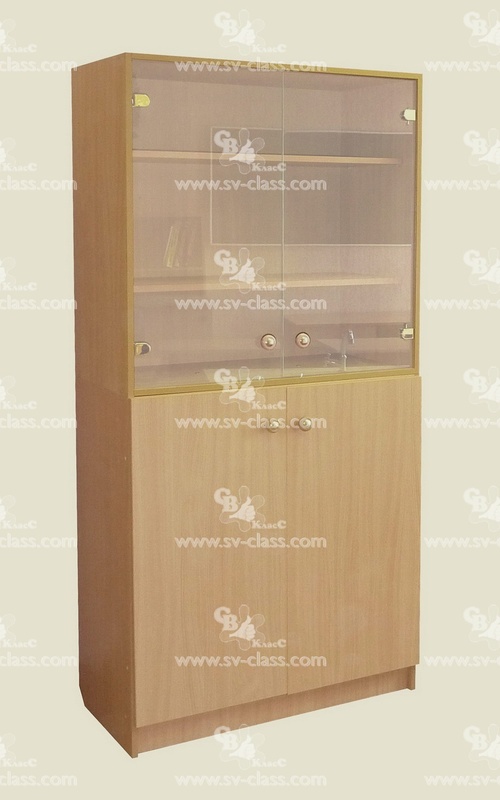 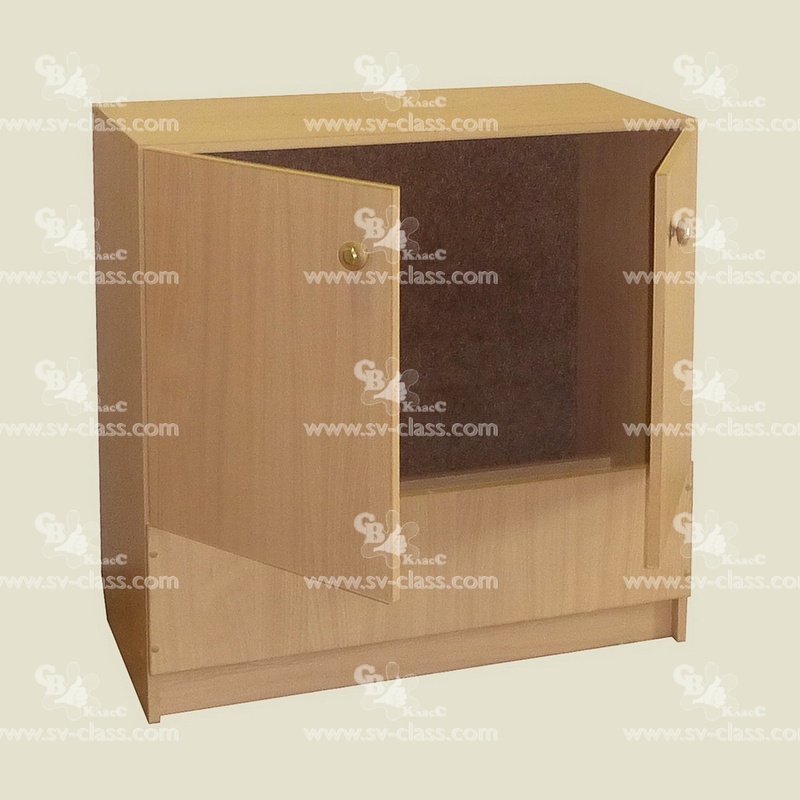 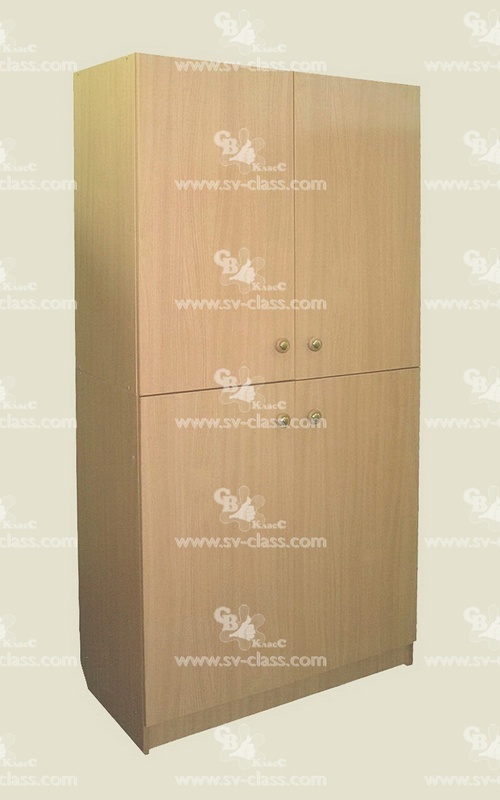 Our modular system is developed at first for furnishing of schoolclasses by cabinets. However the modules are used successfully in offices and living rooms (in hostels, hotels, boarding schools, sanatoriums etc.). 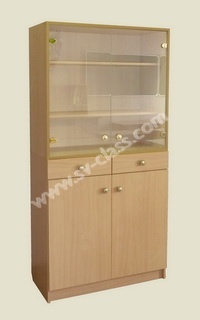 Below on this page — 16 examples of standard combined cabinets, including different types of laboratory cabinets. 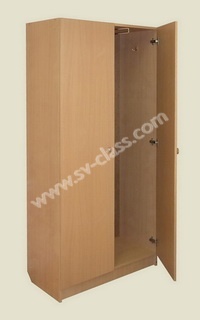 The cabinet is a corner section with a closed compartment and three open shelves. 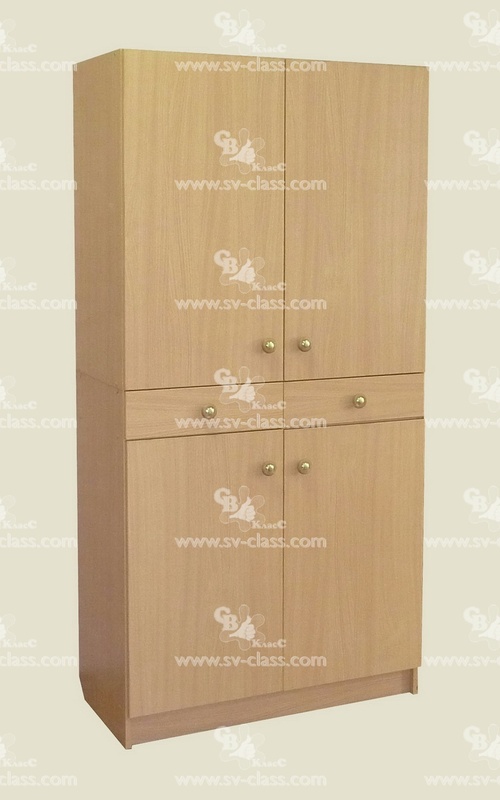 It is made in right and left-hand versions. 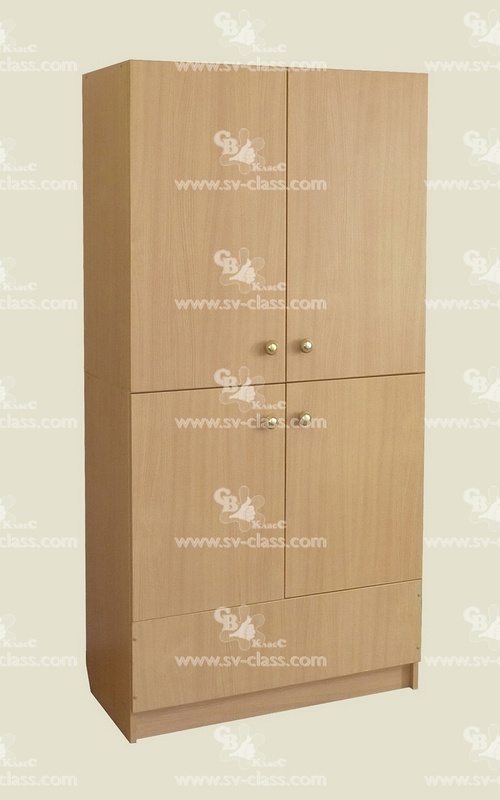 Combined cabinet for a methodical room (CCM). Compare it with a Combined cabinet for a methodical room (CCM-1), which has 2 sections for clothes. 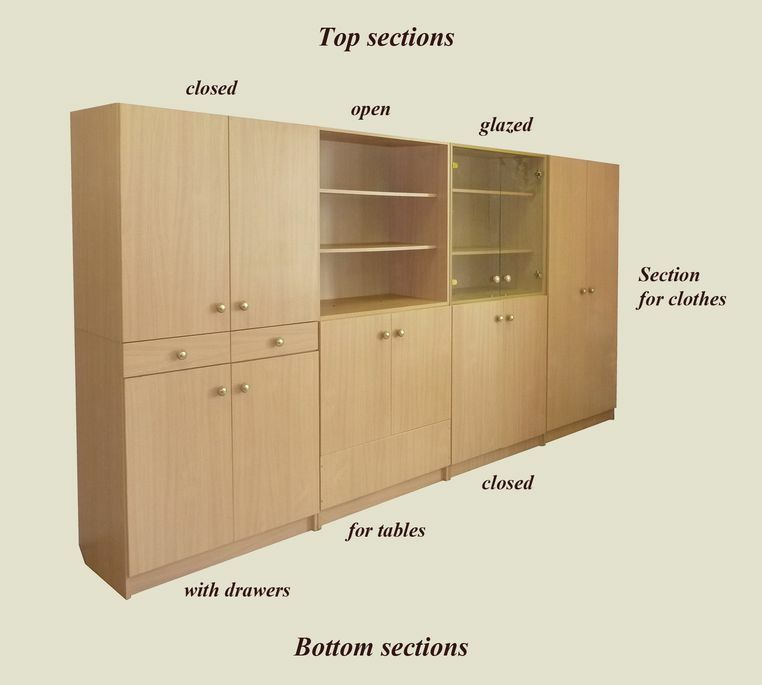 top glazed section (3 pieces), top closed section, bottom closed section (2 pieces), bottom section with drawers, bottom section for tables, section for clothes. Combined cabinet for a methodical room (CCM-1). 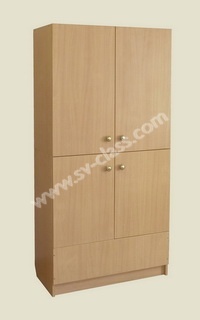 Compare it with a Combined cabinet for a methodical room (CCM), which has 1 section for clothes. top glazed section (3 pieces), top closed section, bottom closed section (2 pieces), bottom section with drawers, bottom section for tables, section for clothes (2 pieces). 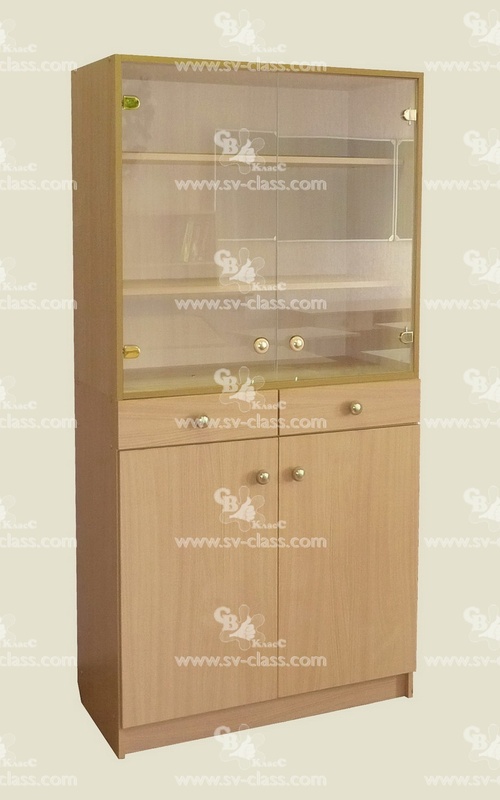 Combined lab cabinet for a classroom of geography, history, social science. 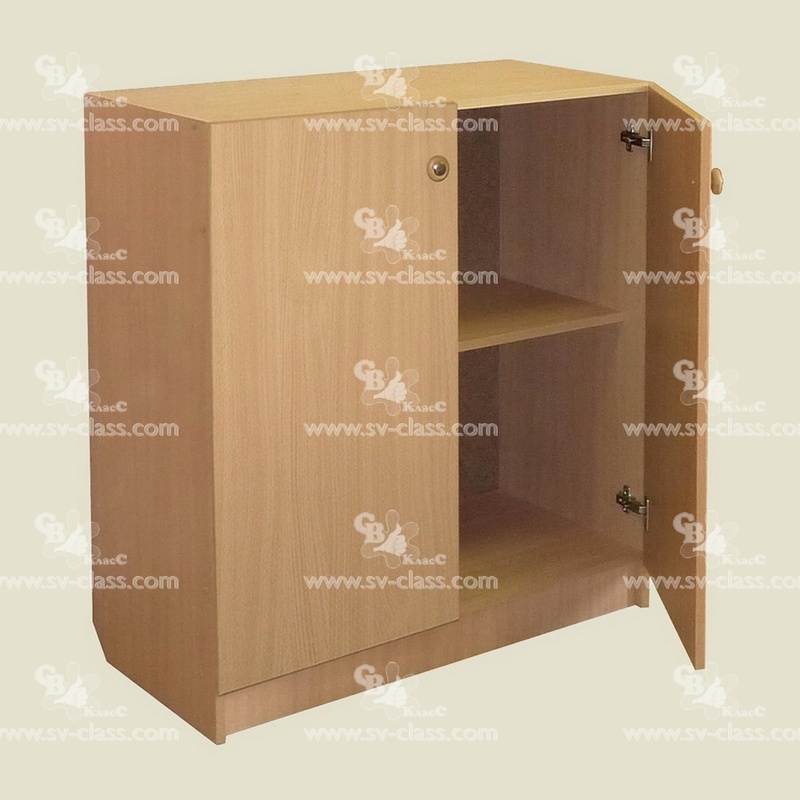 top glazed section (8 pieces), top closed section (2 pieces), bottom closed section, bottom section with drawers, bottom section for tables (2 pieces), section for clothes (2 pieces). 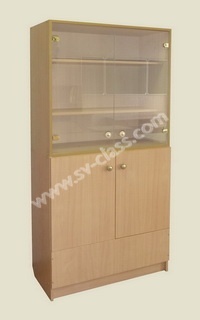 Combined lab cabinet for a physics classroom. 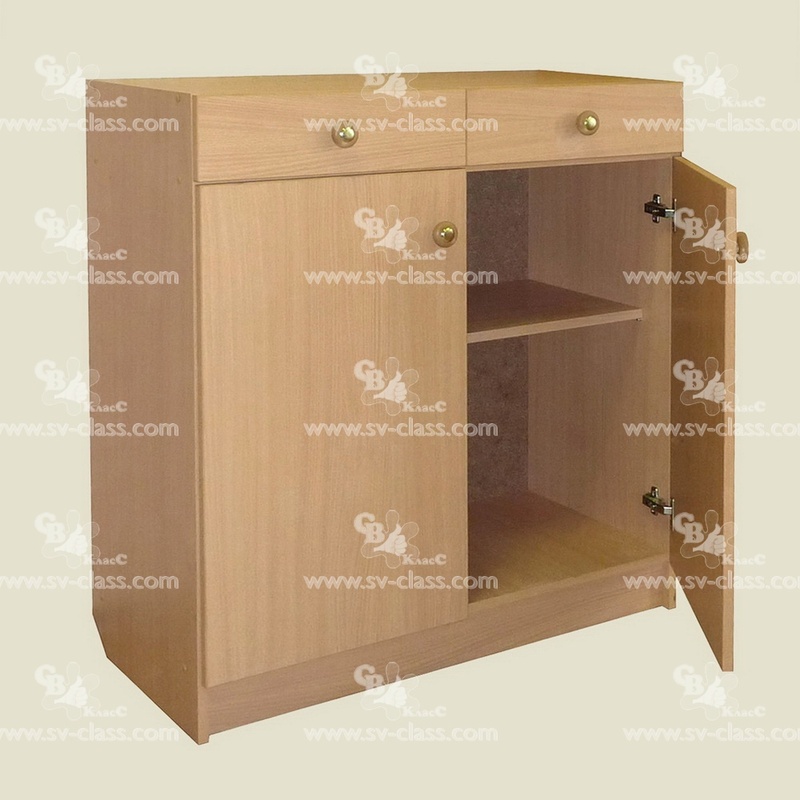 top glazed section (10 pieces), top closed section (2 pieces), bottom closed section (3 pieces), bottom section with drawers, bottom section for tables (2 pieces). 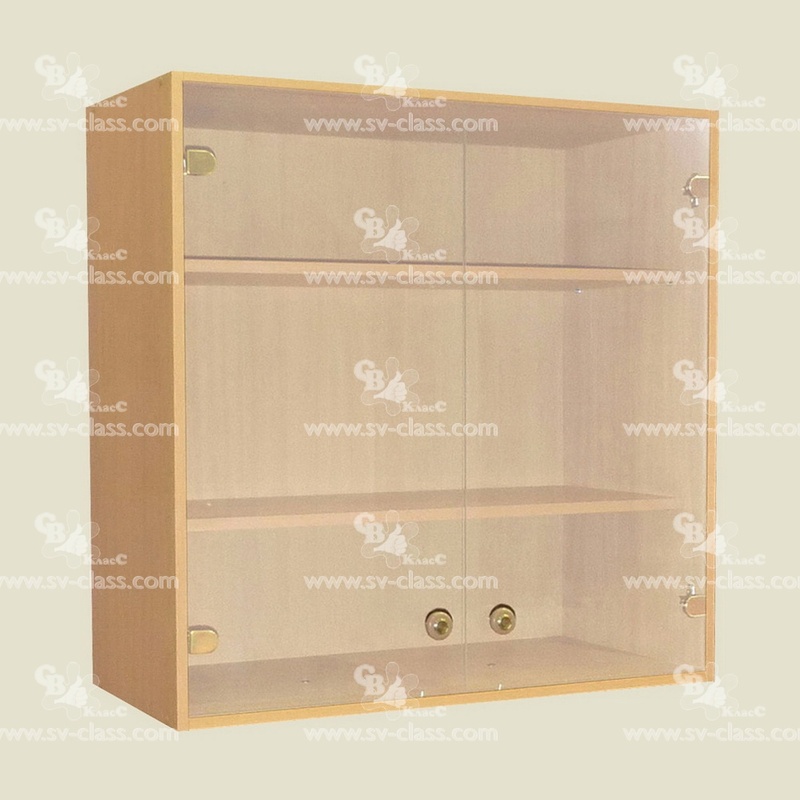 top glazed section (8 pieces), top closed section (4 pieces), bottom closed section (4 pieces), bottom section with drawers, bottom section for tables. 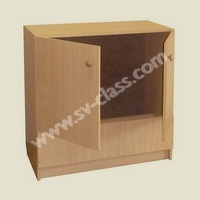 Combined cabinet for a physics and chemistry classroom. top glazed section (2 pieces), top closed section (2 pieces), bottom closed section (2 pieces), bottom section with drawers, bottom section for tables. 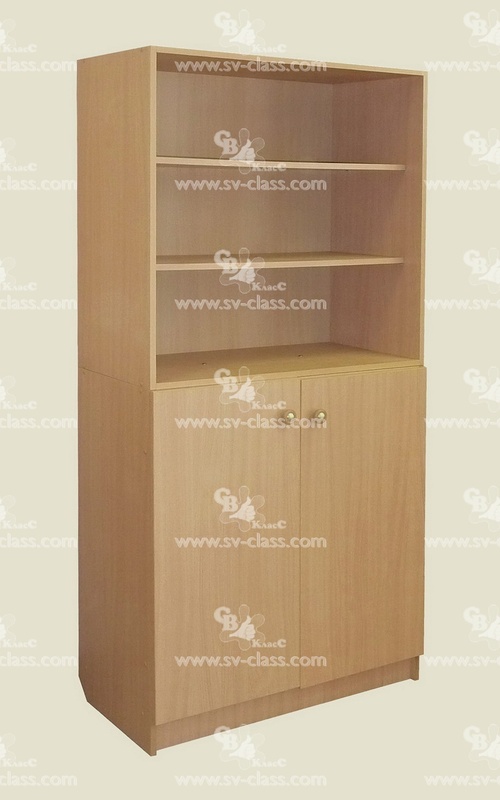 top glazed section (8 pieces), top closed section (3 pieces), bottom closed section (3 pieces), bottom section with drawers, bottom section for tables, section for clothes.